Winter is upon us and besides this intro already sounding like a Game of Thrones quote, it’s still essential to put on your best armor against that shiny ball in the sky. During the cooler months, we often forget the sun is still strong enough to eventually turn our cute mugs into a texture reminiscent of a leather couch. Instead of avoiding the warm rays and essential vitamin D all together, go outside and enjoy within the safety of an all-around awesome sunscreen. My version of “Valyrian Steel?” Avasol. 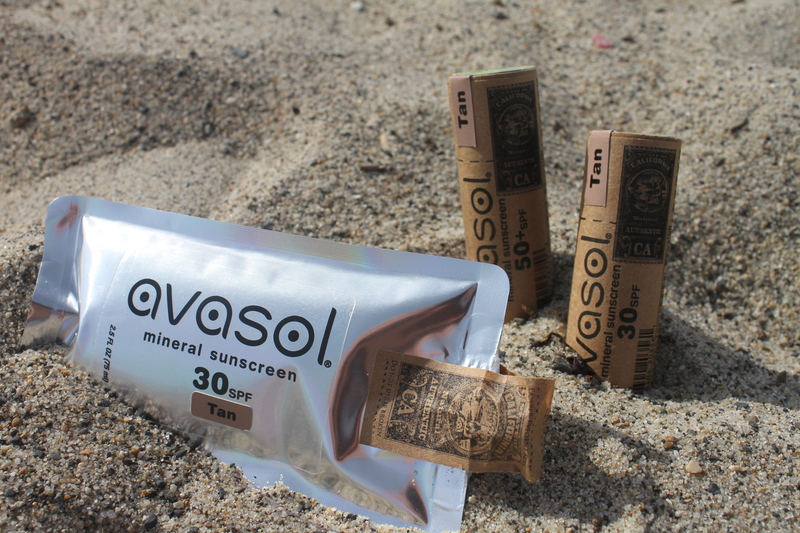 What I Love: From simple, sustainable and organic ingredients right down to the biodegradable packaging, Avasol won my sunscreen heart. Whether it’s surfing for several hours, miles of hiking adventures or exploring any type of outdoor terrain, this product goes where I go. I have been using this mineral-based sunscreen for the past year and have never been burned. 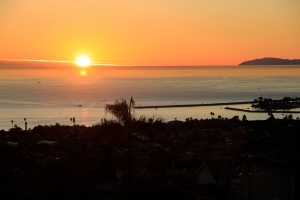 Originally, I found Avasol through one of the team riders’ social media posts, Waterwoman Liz Clark. Not only is she an all-around amazing human being through her sailing and surfing adventures, but she is also a terrific advocate for all things sustainable and environmentally-friendly. Why: Because it’s just that awesome. All of the ingredients are organic and are well within my pronunciation capabilities, the smell is addictive and it stays on your dome or bod for several hours. How can you avoid a product with ingredients such as organic coconut oil, shea butter, plankton extract and cinnamon extract. Save your best lobster impersonation for Halloween! How: Visit their website and make a wise purchase. $19.95 for 1 ounce of the Surfer’s Barrier stick which comes in three different shades and two different SPF’s. $29.95 for a 2.5 ounce reusable bottle of the Environmental Defense cream. Extra Advice: If you’re like me and are a skin care freak, once you are out of the sun, I recommend removing this sunscreen with a makeup remover cloth or a gentle soap and baby wash cloth. Ultimately, I refer to Avasol as my “surf makeup” because it covers up really well and looks/feels like a thick water-resistant base makeup. Although it is a mineral-based sunscreen and it doesn’t seem to clog my pores, it does feel heavy on the skin. When I’m not near a bathroom sink *cough*Trestles*cough*, my routine is: Rinse face with fresh water, wipe off Avasol with cloth, rinse once more with fresh water and apply regular daily moisturizer with spf.